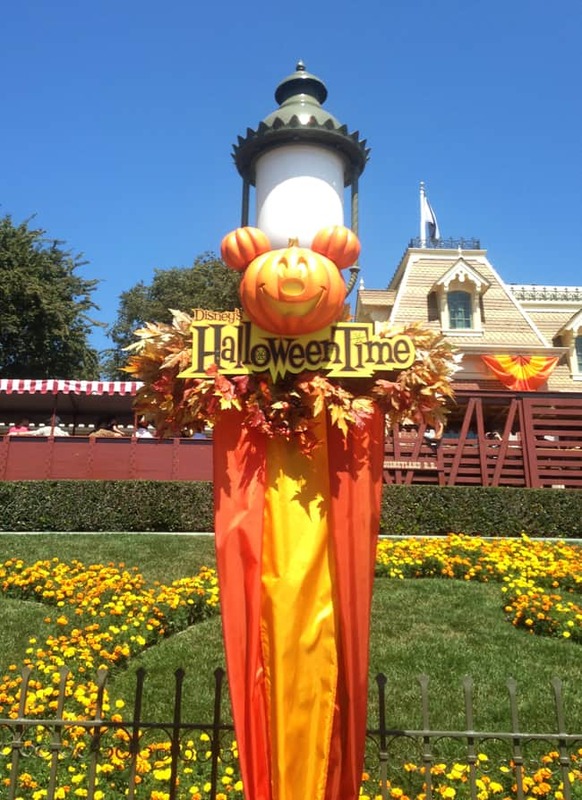 it’s officially Halloween Time at Disneyland…which is my absolute favorite times of the year to celebrate at the Disneyland Resort. 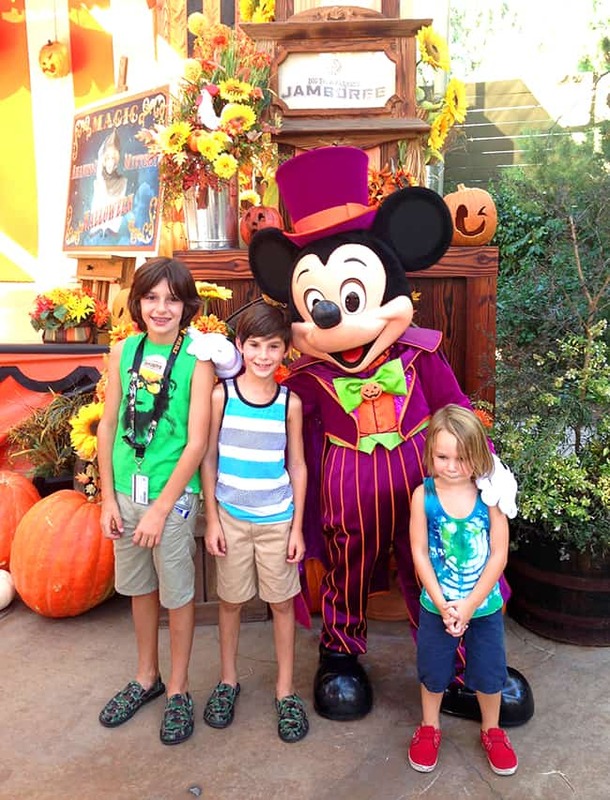 and last Friday, which just happened to be Friday the 12th, i took my husband and boys to the park to check out at the Halloween decorations. 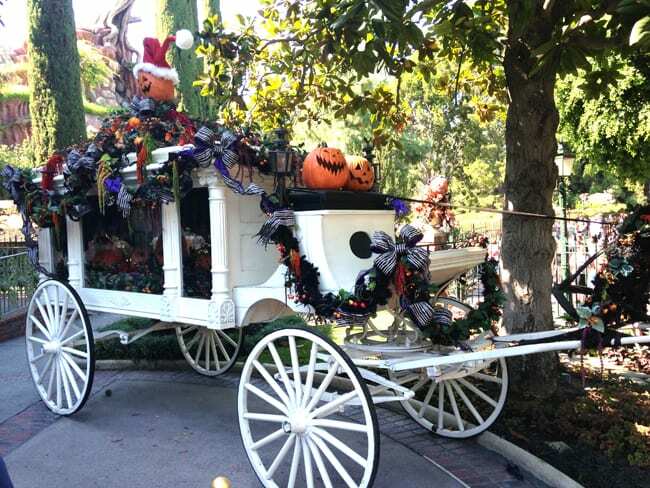 they sure didn’t disappoint…everything was so festive for Halloween. 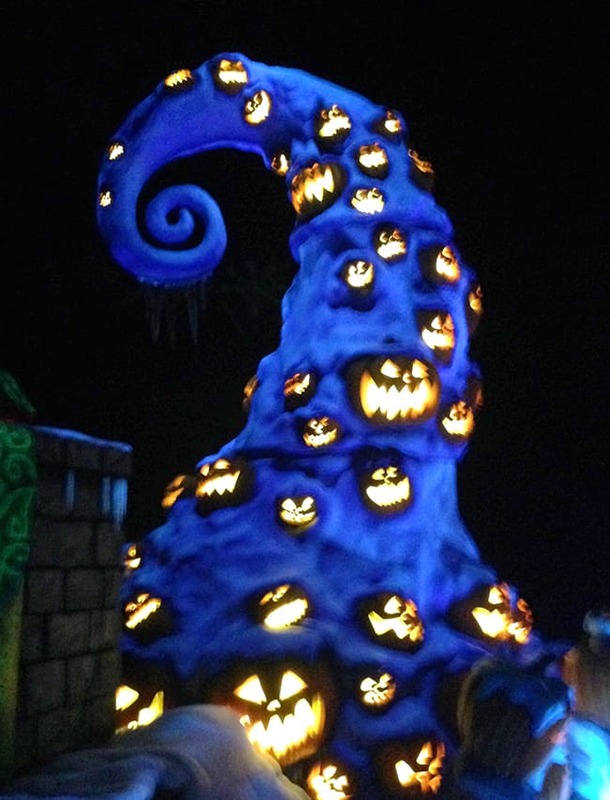 everything about Dinseyland during Halloween Time is magical. 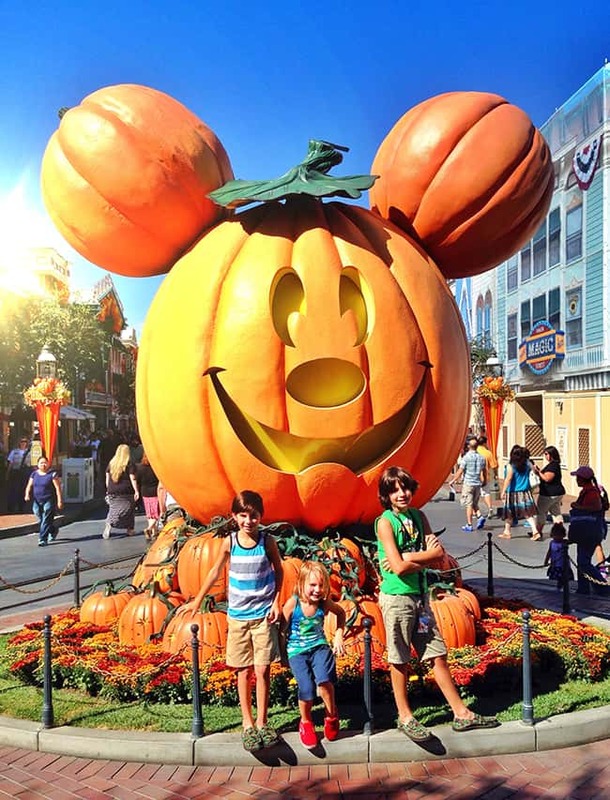 Main Street is lined with smiling Jack-o-Lanterns and fall decor. 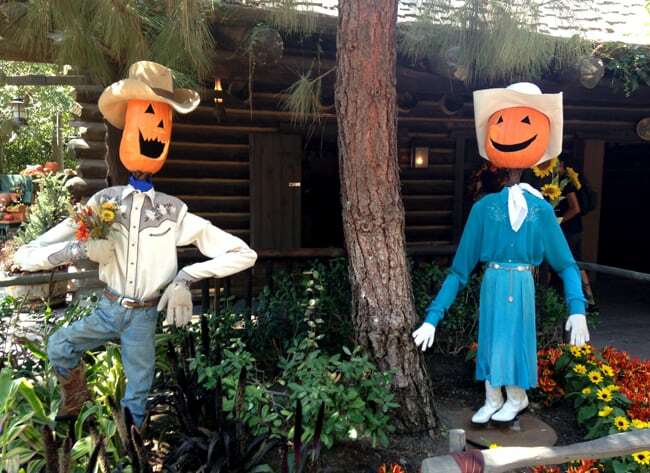 this year, Big Thunder Ranch has been decked out in pumpkins. 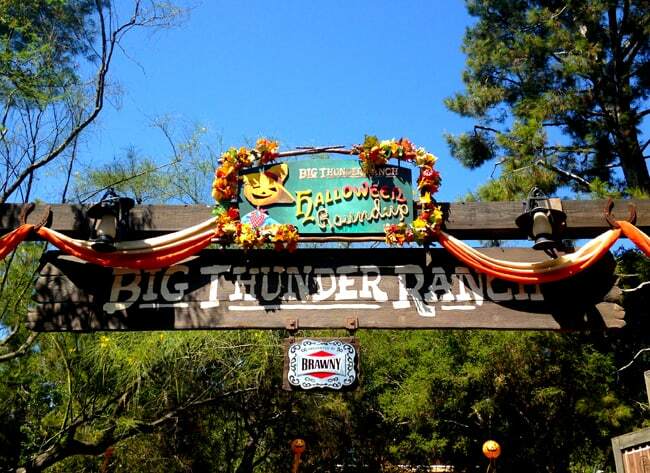 you may remember my post about the Jingle Jangle Jamboree, and this year they have done it up for The Big Thunder Ranch Halloween Round Up! it’s really really fun! 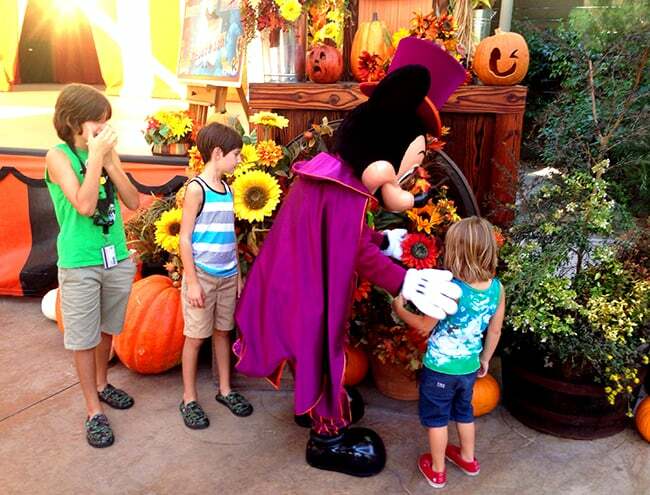 Mickey Mouse, Minnie Mouse, Goofy, Pluto and the rest walk around a visit you in their Halloween best. and country time music fills the air. 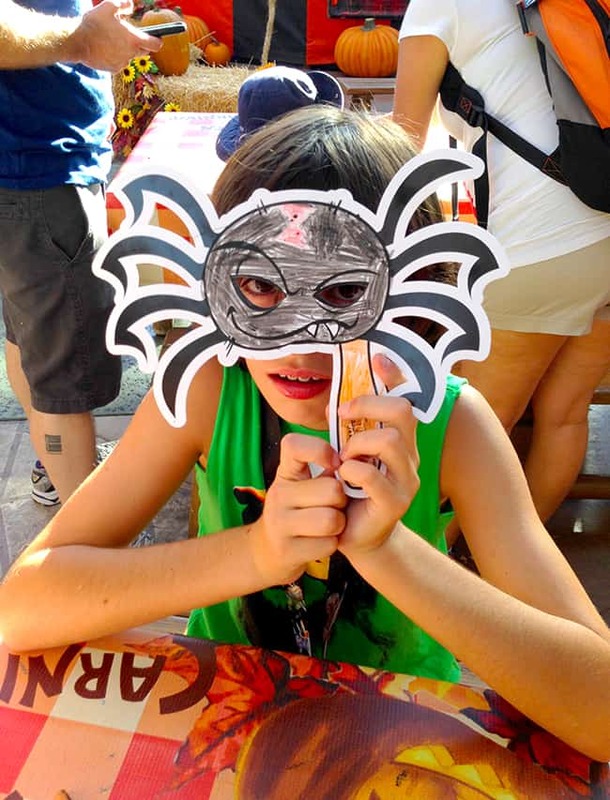 kids can decorate Halloween masks for no additional charge or get made into a Pirate at The Pirate League which is located now in Big Thunder Ranch Halloween Round-up instead of by Pirates of the Caribbean ride as year. 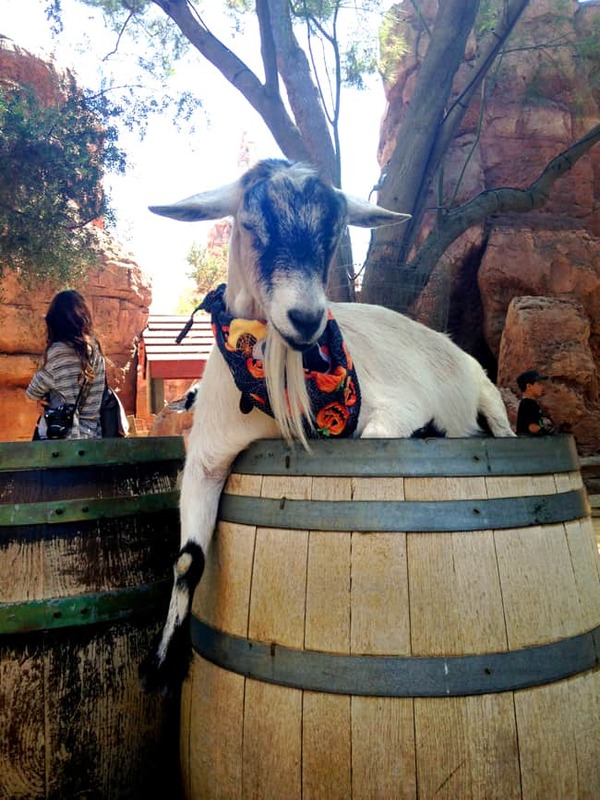 even the goats at the Big Thunder Petting Zoo are ready for Halloween Time…their scarves are so festive. and i have to mention that this is really the cleanest petting zoo you will ever visit. 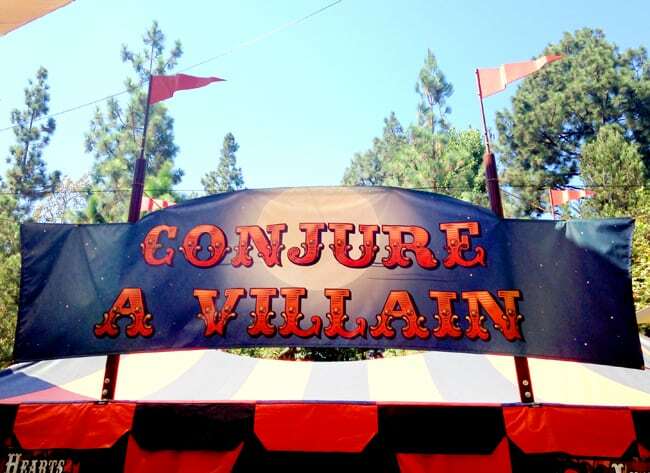 and if you want to meet a Disney Villian…be sure to make a visit to the Conjure a Villain tent. 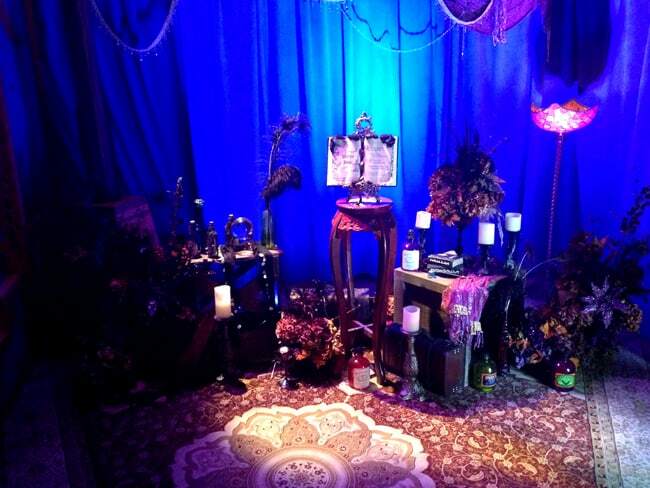 inside, magical things happen as you cast a spell and call out for a Villian. 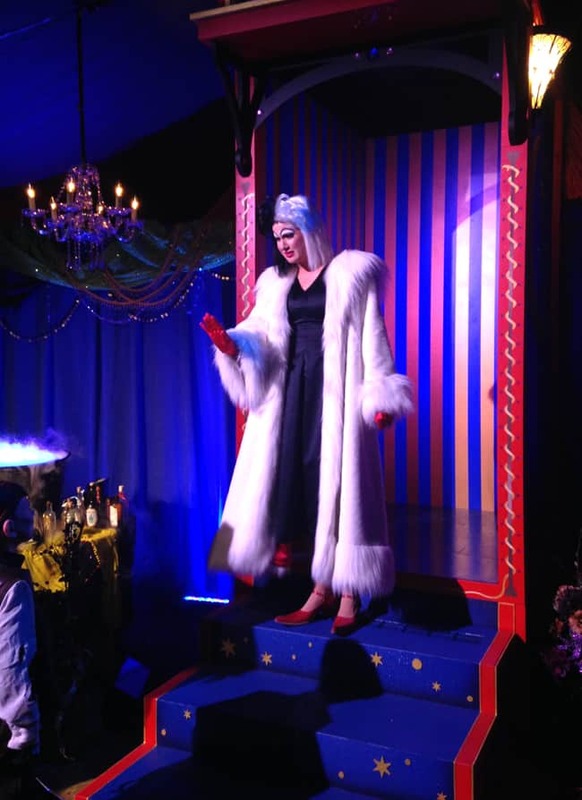 the music plays, smoke fills the room and a flash of lights…. BOOM! and then, Cruealla Devil appeared for us…and boy was she in a really bad mood! 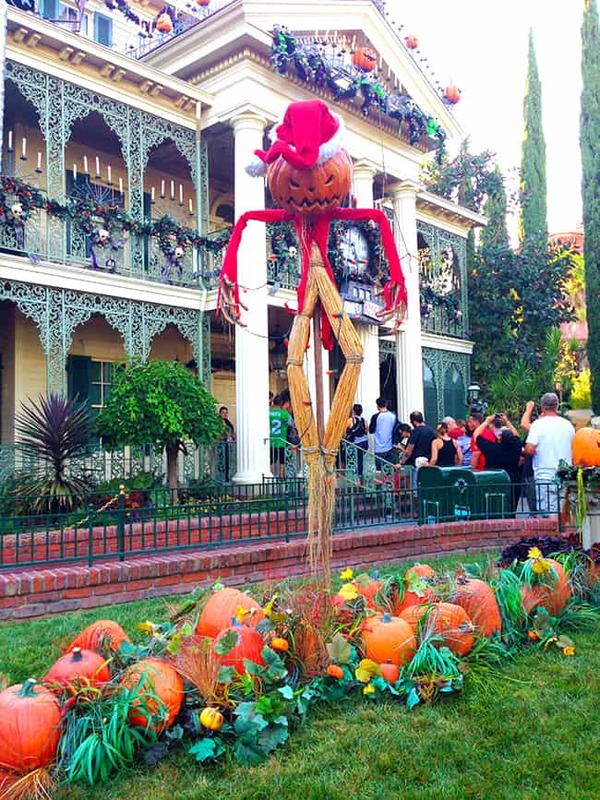 after we visited The Haunted Mansion…we had to say hi to Jack Skellington. the smell of gingerbread is still dancing in my head. i must head back before the end of the year to enjoy this holiday tradition. 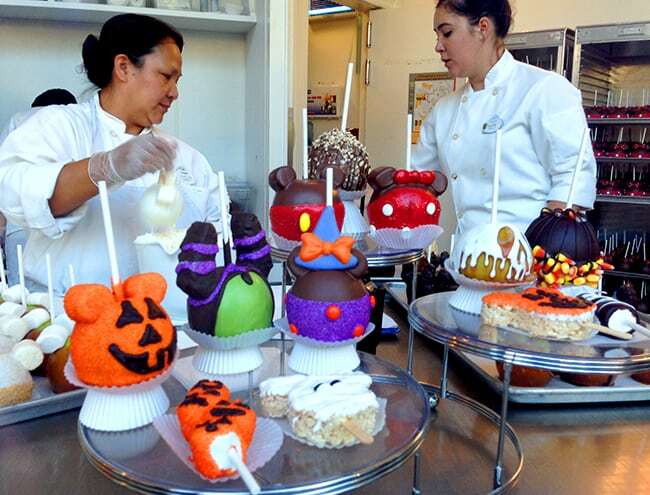 before heading home, we indulged in a Halloween treat. 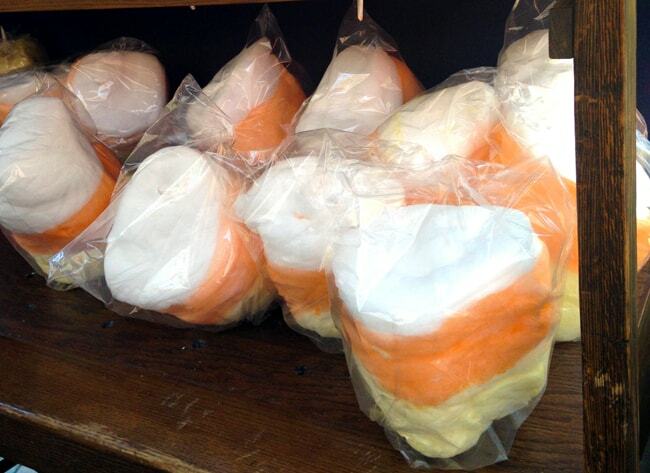 the Candy Corn Cotton Candy was too cute not to try. doesn’t Disneyland think of the greatest ideas! 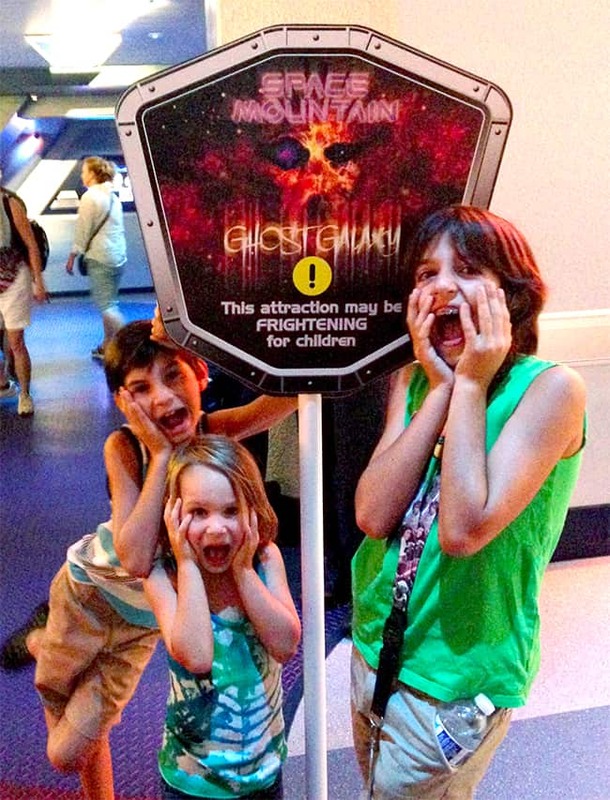 some of our other favorite Halloween attractions during Halloween Time is Space Mountain Ghost Galaxy. even my littlest rode it this year. 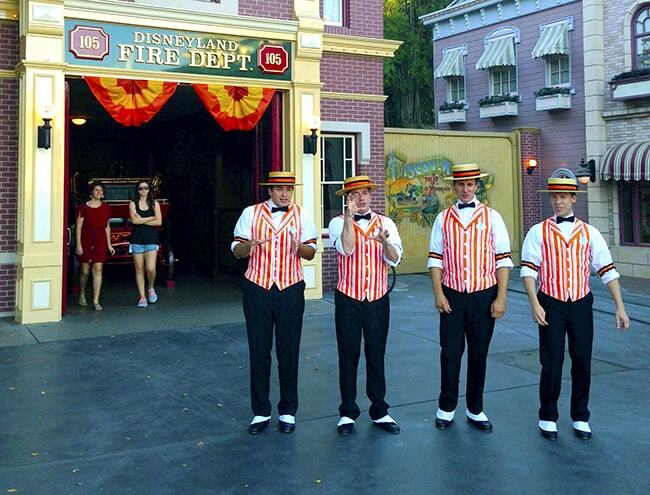 and the my absolute favorite is the Screaming Fireworks show which can only be seen at Mickey’s Halloween Party. and the treats!!!! 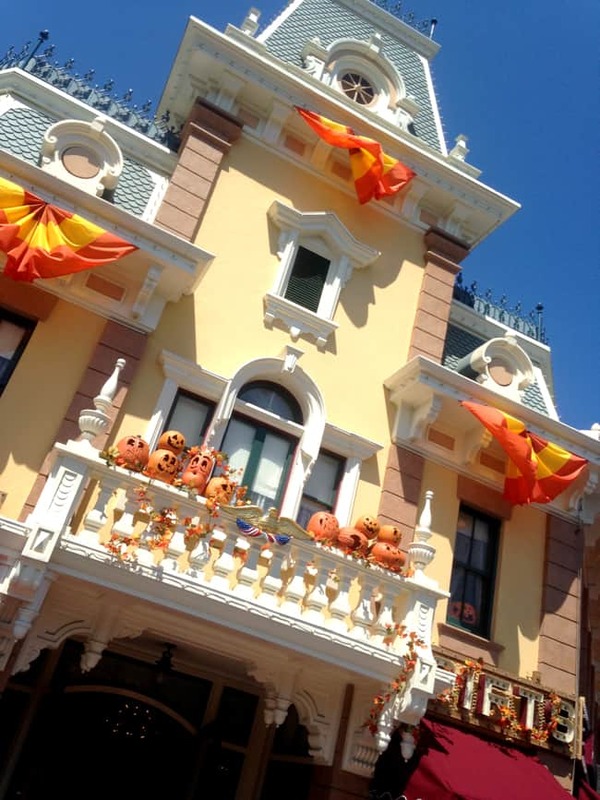 ahhh….there is just too much to share in one post, and i still have six weeks to share more of Halloween Time at Disneyland!